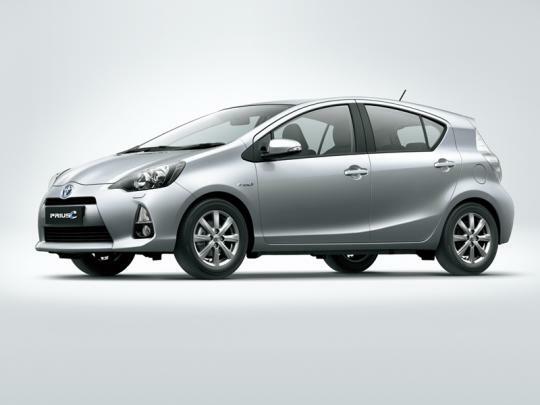 I recently found myself sitting inside a Toyota Prius C. As some of you would know, the Toyota Prius C is supposedly a shortened Toyota Prius hybrid car and it is another one of those cars that Toyota would want us to believe can save the world. Saving the world by consuming less petrol is a very good thing. It is a good thing because it allows those who just want to use cars as transport to use less of the stuff and leave the remaining for proper petrolheads to guzzle. But this article isn't about how little fuel the Toyota Prius C sips. 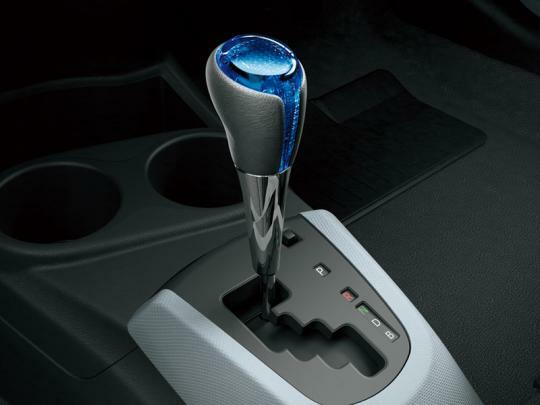 This article is actually how ghastly the cabin of the Prius C is. It is absolutely shocking. When I first got into the Prius C I was expecting typical Toyota build and material quality. I got Toyota build quality but it must have been from a 1970s Toyota Corolla. Yes you get to see a funky blue gearknob and a decently leather (or leatherette) steering wheel but the rest of the stuff looked like it came from the old 1973 Toyota Corolla that your 75 year old grand-uncle who lives in Kluang, Johor drives. While I am aware that a hybrid car needs to show efficiency in all aspects - from its batteries, its electric motor, its petrol engine and in this case, the lightness of the materials used so that the car is efficiently light, I believe that Toyota has taken a step too far, or a step backwards when it comes to car interiors with the Prius C. It has thin and hard plastics used in way too many places. 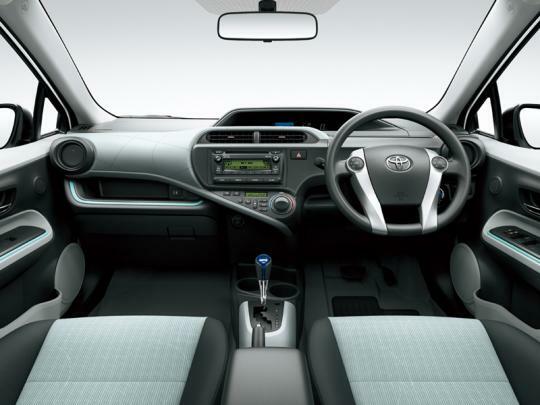 Aside from that, the overall design of the dashboard also reminds me of a 1970s Corolla instead of being cutting edge. Try driving a Honda CRZ hybrid coupe and then get into a Prius C and you'll instantly understand what I am getting at. The material used and the overall interior design cheapens the interior of the car so much that I feel that aside from the drivetrain, the Prius C is not a worthwhile purchase. If you wanted a Prius, save a bit more and buy the full sized version or any Honda hybrid out there on sale instead. At least you can save the world and feel good at the same time. But it actually is sadder if you were a Malaysian and you wanted to buy the Prius C, it does not even have that leather wrapped steering wheel. This makes the Malaysian specced Prius C feel even more nostalgic. But nostalgia in this case isn't a good thing. That's looks like my grandfather's Datsun.